Note: PGI took place in May 2017. We appreciate your interest in this concept and we hope to put another PGI on the event calendar soon. 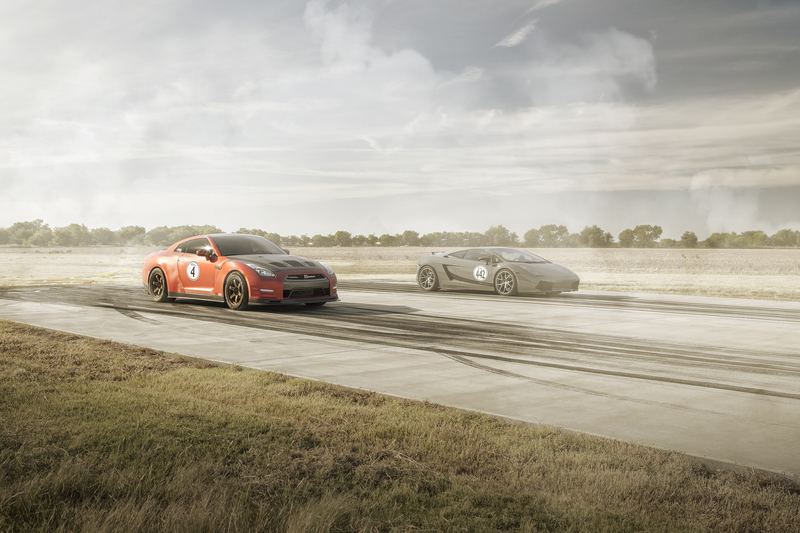 Background: Get ready to row gears head-to-head with your pump gas car at our latest airfield side-by-side roll racing event, the Pump Gas Invitational (“PGI”). At the PGI what will land you in the winners circle is getting to the finish line first beating the driver next to you in one of our two classes: 93 octane or E85. No brackets, MPH limits, clock racing, participation trophies, or BS. If your vehicle has 4-wheels you can register and everyone is welcome to join in. PGI will run in the same format as our Texas Invitational event but with a few tweaks as follows. Format: First, as stated earlier PGI will have 2 classes: 93 octane and E85. All drivers will be required to show up to the airfield on “empty” or they can drain fuel in their own containers there. After that, all drivers must fill up with our fuel vendor at the event by purchasing @16 gallons of 93 or E85 fuel from them out of sealed fuel drums. The 93 octane fuel will be name brand pump 93. E85 will be Ignite 85 “orange”, which is not be blended with race fuel. Price per gallon at the event will be determined by headcount later. You will be able to refill with our vendor as needed throughout the day. Once you have @16 gallons in your tank you will receive your vehicle number and will be ready to run. Meth injection will be allowed but meth as a primary fuel source is not allowed. Nitrous oxide is permitted. Once you are all fueled up and numbered, you will be combat ready. Schedule: The morning will consist of test and tune (grudge runs), followed by speed indexing, lunch, more grudge runs, and then we finish the day by the top drivers running eliminations. 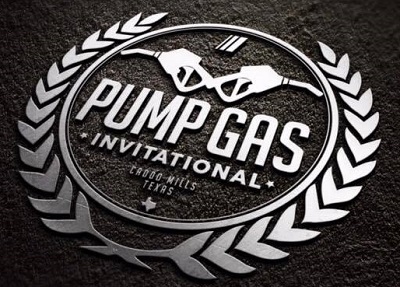 The PGI will be held at the Caddo Mills Municipal Airfield about 45 minutes east of downtown Dallas, Texas. The runway is 4,000 feet long with @1,500 of acceleration space and 2,000 feet of shut down. PGI will be held Saturday May 13th, 2017. Registration: Interested drivers need to REGISTER HERE. Once your registration form is received we will send out a PayPal invoice. Once that is taken care of you will be fully processed and your spot is secured for the event. Cost to drive will be $385.00 and you will be able to designate your guests on the online tech form. 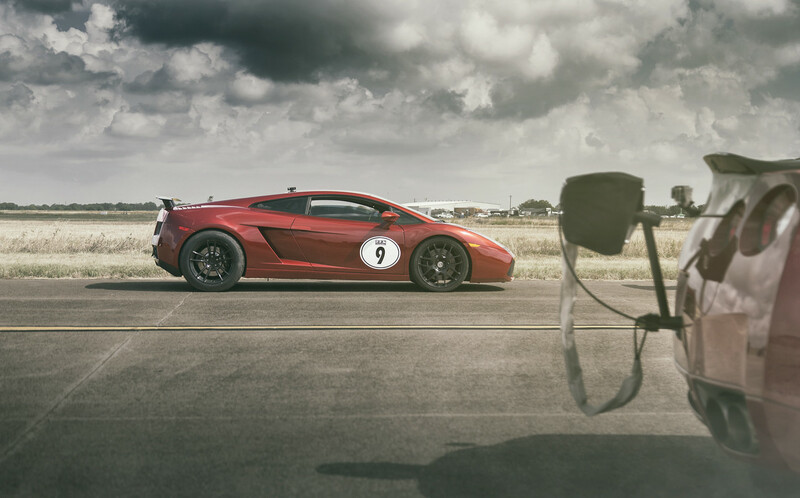 Read more about the event, schedule, host hotel, and more in our forum here and see you at the latest innovation in automotive airfield exhibitions, the PGI.